CUSTOM DESIGN, CUSTOM ORDER ARE WELCOMED! Different structure including Lid-and-Base box, Magnetic book shape box, Ribbon closure foldable box, Corrugated box, Display box, Gift box, custom design. 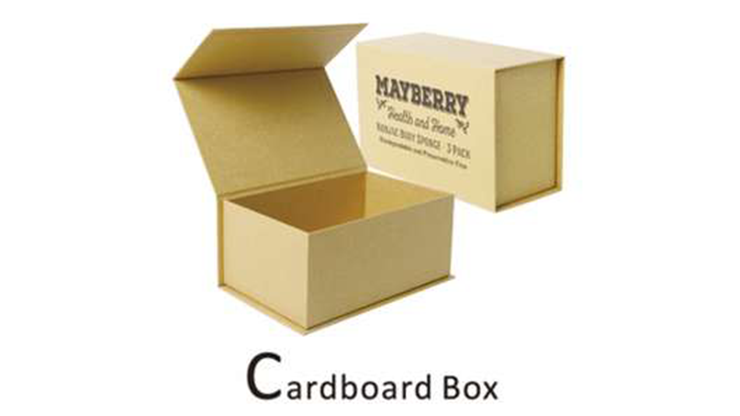 WOULD YOU LIKE A MORE APPEALING & EYE-CATCHING PACKAGING BOX? You will love our custom hardcover book printed on 157gsm glossy or matte paper pasted 2mm paperboard with vibrant color printing delivered to your doorstep in 7 to 15 days from proof approval, which can be UV coated to give your box that luxurious high gloss finish, or logo and titles hot stamping to make box looks elegant.